At vero eos et accusam et justo duo dolores et ea rebum. Stet clita kasd gubergren, no sea takimata sanctus. Integer commodo tristique odio, quis fringilla. Need a bang-trim, a new color, or a whole new style? Our services range form touching up details to full transformations. 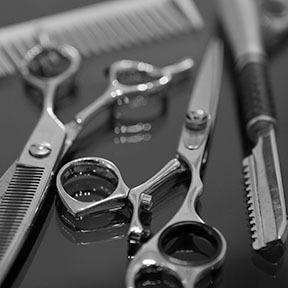 All haircut services include a shampoo and blow dry unless otherwise noted. Prices vary from stylist to stylist, so be sure to confirm prices before your appointment. Manicures, pedicures, shellac mani's and nail art are all wonderful ways to pamper yourself, and they show off your individual sense of style and creativity! 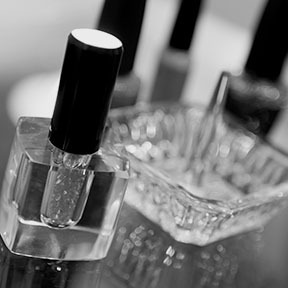 Nail care is a great service on its own, and it can be added-on to any service already scheduled. Our talented team members are ready to pamper you! Professional skin care begins with a great skin care line. 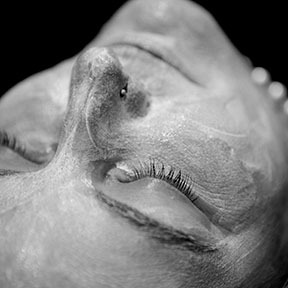 Dermalogica, created by the International Dermal institute provides our CIDESCO certified esthetician the necessary tools to help you achieve better looking skin.